Home » Blog » Hot Off The Press! AMINA is Out! Amina is a 12-year-old girl who is a Maths prodigy. She lives on patterns, rules, diagrams. She sees life in figures. If you’re standing next to her, her mind is calculating how far away you are in meters and centimetres. If you’re meeting her in the evening, she’ll tell you in hours, minutes and seconds how long to go till you meet. She goes to St Joseph School, Sliema and wins a prestigious place in a national six-week Maths-camp. 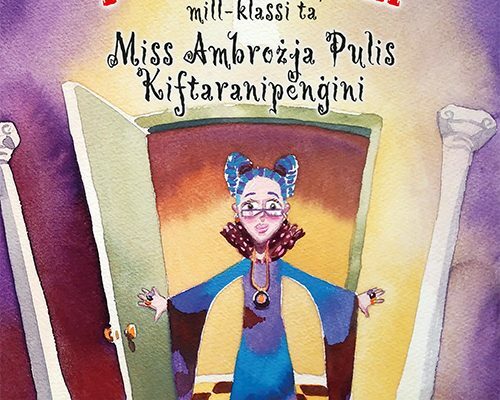 However, it turns out that she has a bigger mystery than a Maths problem to solve – and she must set off on an adventure which will take her all the way to it-Torri l-Aħmar in Mellieħa. 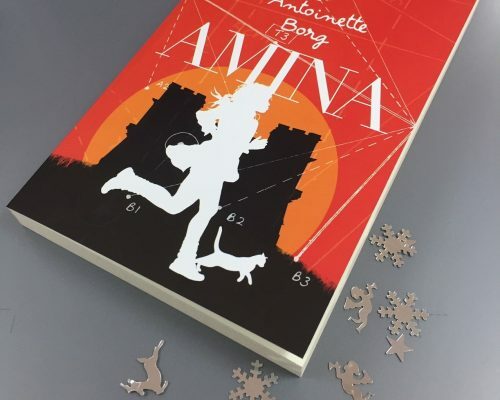 Amina, written by Antoinette Borg of Fittixni fame, is a book aimed at 11-year-olds up. 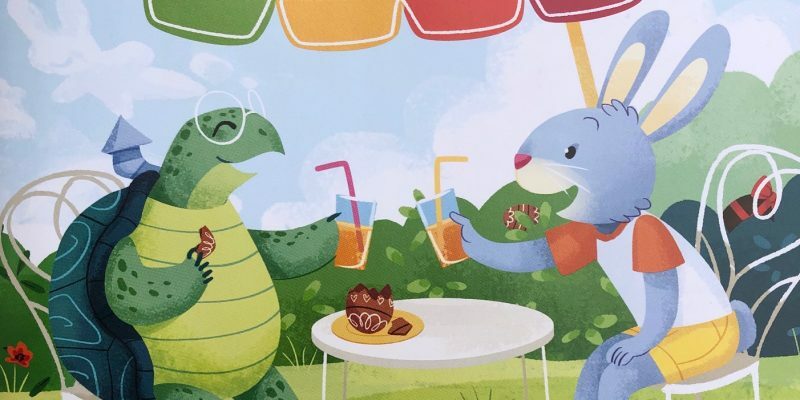 But really, this is a book to be read by the whole family. You can read an extract here. 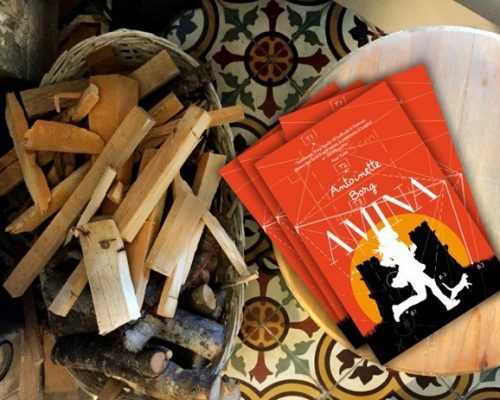 It is a story which is not about Maths, but a story that’s got Maths at heart, and although we may not fall in love with the numbers, Amina will certainly captivate our hearts. 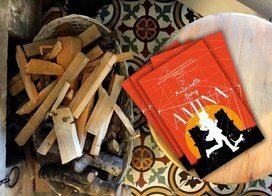 For the month of December, Amina is ONLY available online (here) with a special online offer of 15% discount. Simply insert the code AMINA15 in the box ‘Coupon Code’ when you’re purchasing the book. Offer closes on January 4, 2019. It will be available in leading bookshops as of January.